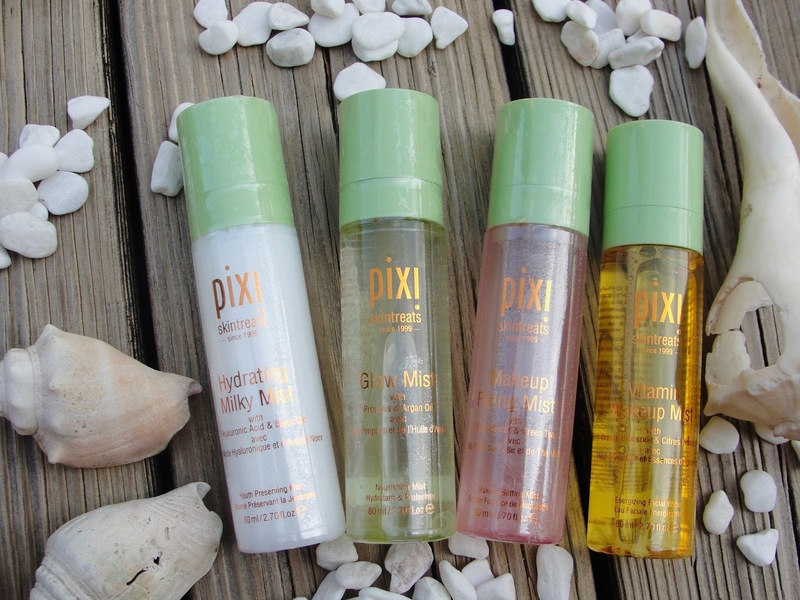 PIXI FACIAL MISTS FOR EVERYONE! 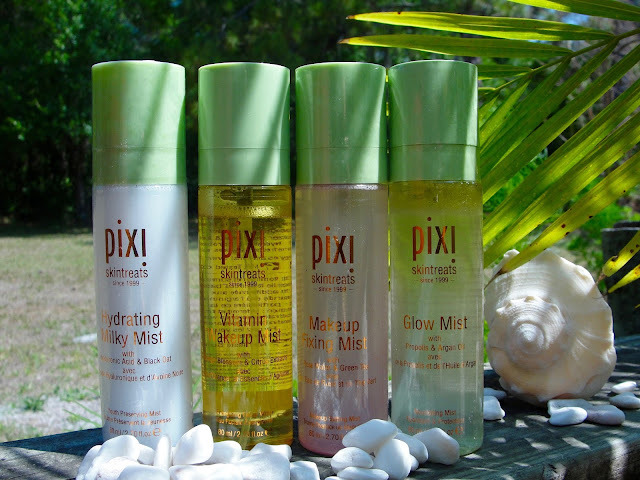 I am loving the facial mists by Pixi! 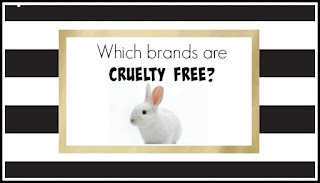 Pixi is a cruelty free brand, created by Petra Strand (born in Sweden) and available at Target. And yes: she has a mist for every skin type and need! Dry skin? Oily skin? You want to revive your skin, soothe, hydrate or nourish or simply that glow! Well, keep on reading and I am certain that you will find what you are looking for! 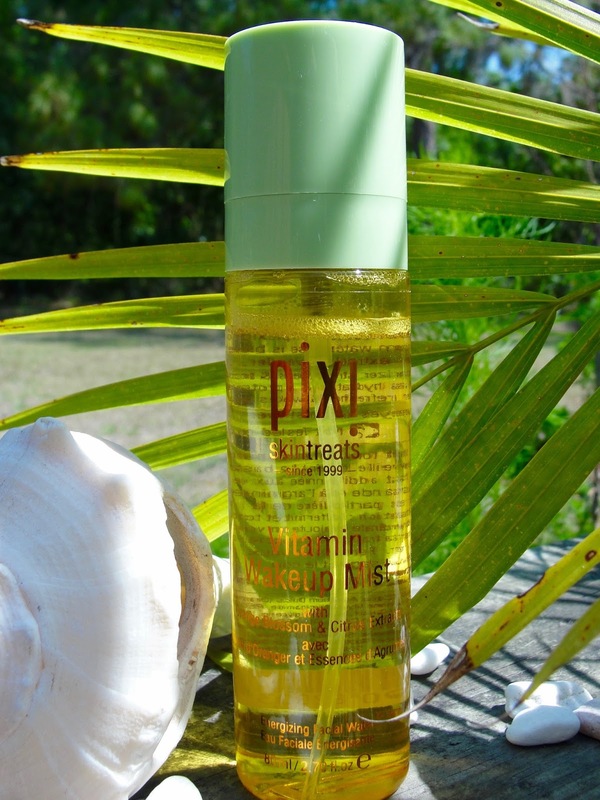 The Vitamin Wakeup Mist is a Vitamin boosting treatment toner that gives a revitalized awakened effect to the skin. The orange blossom water base is blended with skin-loving citrus fruit extracts, lavender, and arginine. This is my favorite of the 4 mists. I like to use it in the morning after I washed my face and it feels truly refreshing and gives me the great feel of putting something good on my skin. A refreshing mist full of vitamin power! Any skin type could use this, but I especially recommend it for combination to oily skin as this won´t add any greasiness. 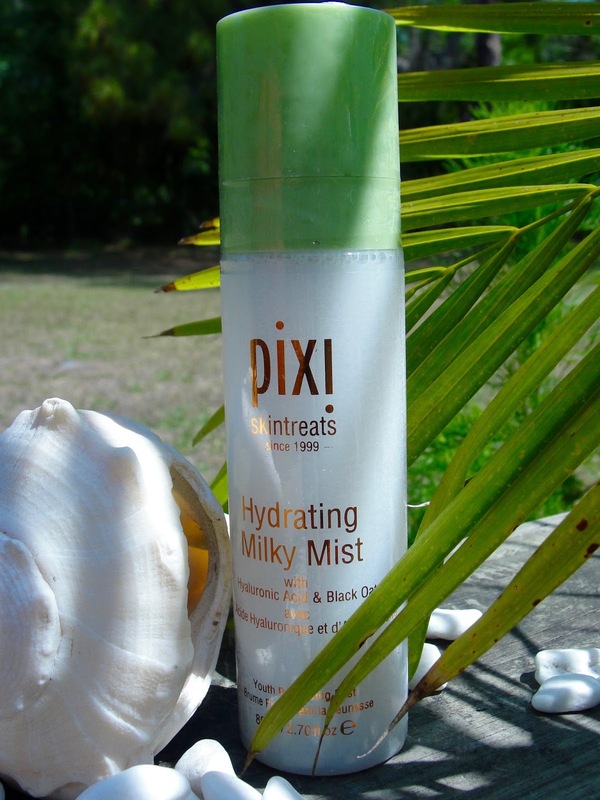 The Hydrating Milky Mist is a featherlight mist that provides instant hydration with hyaluronic acid which literally plumps the skin. A blend of black oat, provitamin A, and linoleic acid makes this the perfect first layer of moisture before serums or makeup. I especially recommend this one for dry skin and for ladies beyond the 30 that have some fine lines kicking in as the Hyaluronic Acid helps to plump up those skin cells that are slowly getting weak! The Glow Mist gives an all-over glow for a radiant, dewy effect. With 13 oils and propolis, aloe vera and fruit extracts it is nourishing and moisturizing. This one you have to shake up to emulsify the oils to the right milky consistency! 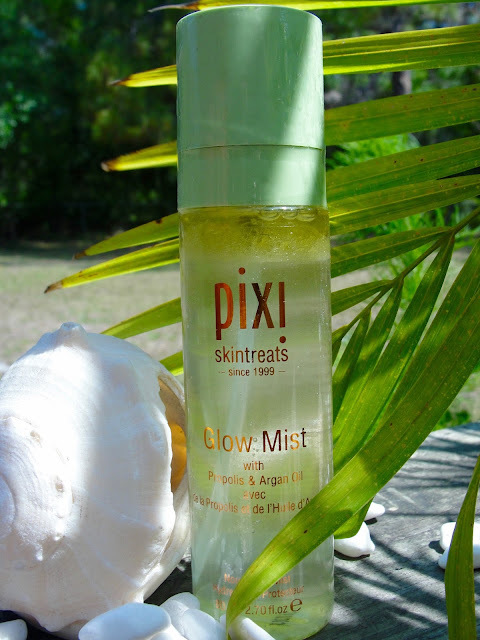 Ladies with dry skin or with normal skin that want that extra glow will profit from this Glow Mist! You can use it before your makeup application as an primer but you can also use it after your makeup application to get rid of the powdery look- or double up and use it before and after for that magic plump and hydrated glowy look! The Makeup Fixing Mist is an setting spray that will help you to get rid of that cakey/powdery makeup look and melt the makeup together. Spray it on as a last step in your makeup application and it adds a soft-focus finish. Or you could also mist it directly onto a makeup brush and apply your products (powders) as usual to prolong the wear. Rosewater and green tea at the same time hydrate and protect your skin. 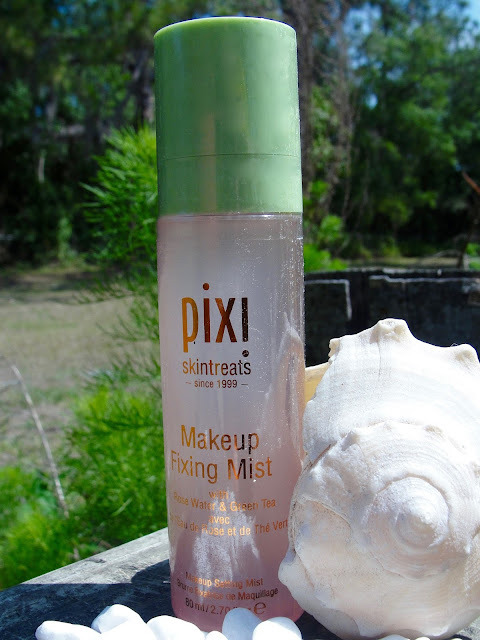 Any skin type can profit from this Makeup Fixing Mist. You can also use this before your makeup application as a skin treatment. Rosewater is full of vitamins and nutrients that are good for you!